Blunt Viking Swords are 38 inches in all. 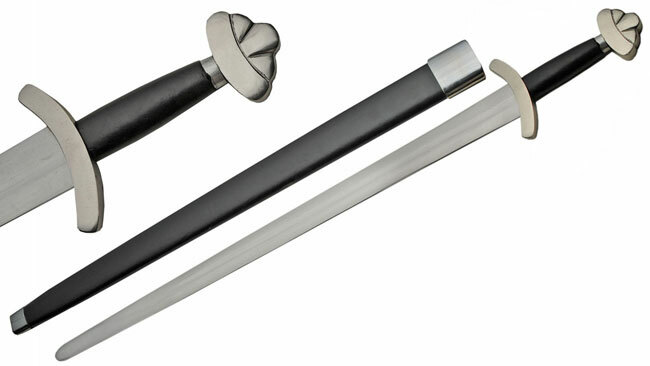 These full tang and functional swords feature a blunt blade for light reenactment and limited stage combat. They have a traditional Viking style cast iron pommel and feature a deep fuller on the unsharpened 30 inch carbon steel blade. The leather wrapped handle is flanked by the cast iron polished pommel and cast iron polished guard. 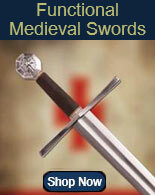 The blunt blade features a rounded tip for limited reenactment and practice. 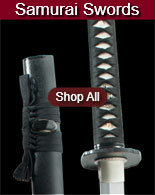 The leather covered scabbard features steel accents. 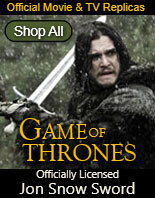 Buy the Blunt Viking Swords for only $89.99.